Is Feng Shui still relevant in this day and age? When you read about Feng Shui and go into its history, the first thing you notice is that Feng Shui is an ancient philosophy which has been around for about 5000 years. Now that seems pretty impressive but after the initially awe another question pops in to one’s mind. If it is such an old science/art, is it possible to apply it to this new world that we live in? There have been so many changes in the society from the time Feng Shui was first practised. The landscape of the cities and towns have changed drastically. Our world is totally digitised and fast paced now. There are so many new challenges that we face as a humanity which never even existed a few hundred years ago, let alone five thousand years ago? “Feng Shui is a versatile philosophy which transcends time.” It is an approach to life that values balance and living in harmony with the environment. I think we need to apply this philosophy in our lives even more than ever now to enjoy contentment and happiness in our day to day life. If you or some one you know is struggling with difficult life situations, then maybe it is time to look at the possibilities Feng Shui has to offer. 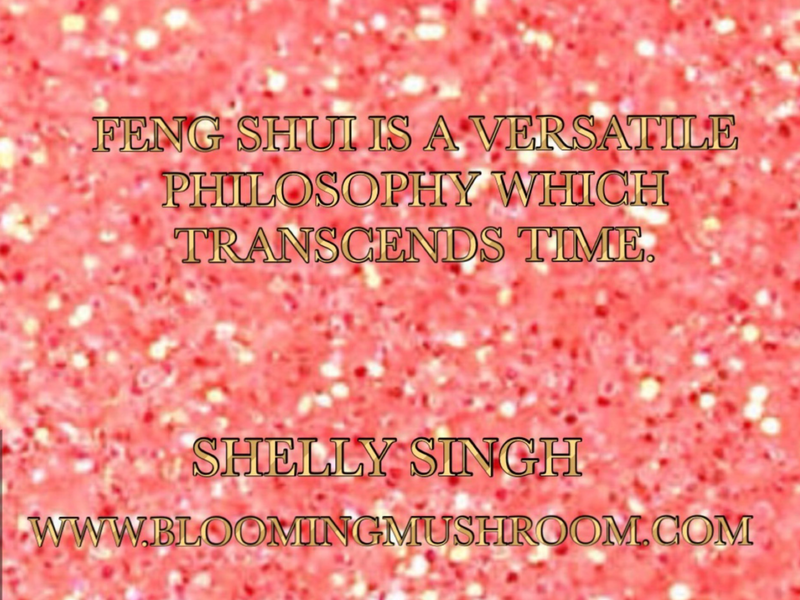 If you would like to learn more about how Feng Shui works and how it can help you, then all you need to do is get in touch with me. Send me an email on: shellysingh168@gmail.com for more information. I look forward to helping you live a happy and fulfilling life.